EunHyuk LMAO!!. . 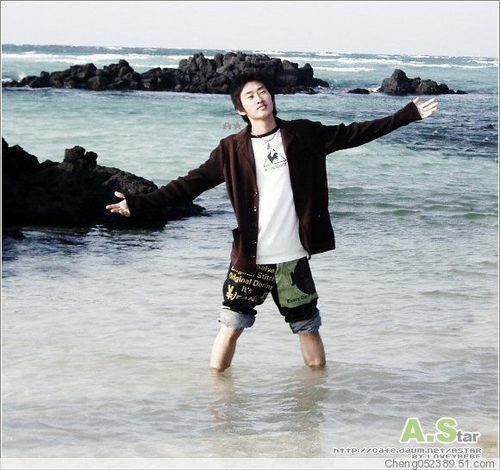 Wallpaper and background images in the super junior club tagged: super junior eunhyuk.